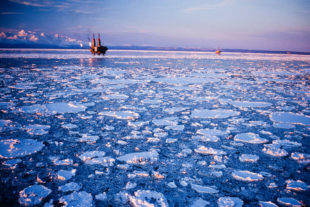 Don't Fund Damaging Drilling in Alaskan Wilderness ! ! ! Stop the funding of destructive oil drilling in Native Alaskan Territory.